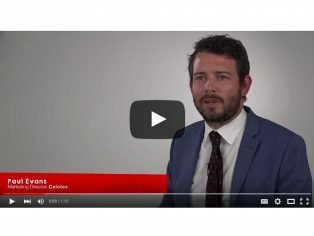 On the final day of Ecobuild’s 5 days, 5 voices video interview series Paul Evans, Marketing Director at Celotex completes our #5days5voices series, sharing why they will be returning for the 4th year in a row and how the three new conference themes fit with their future plans. 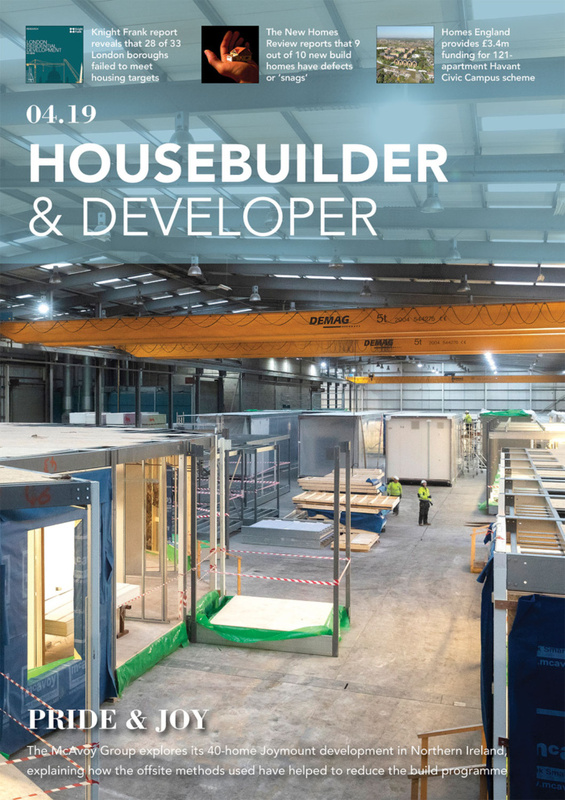 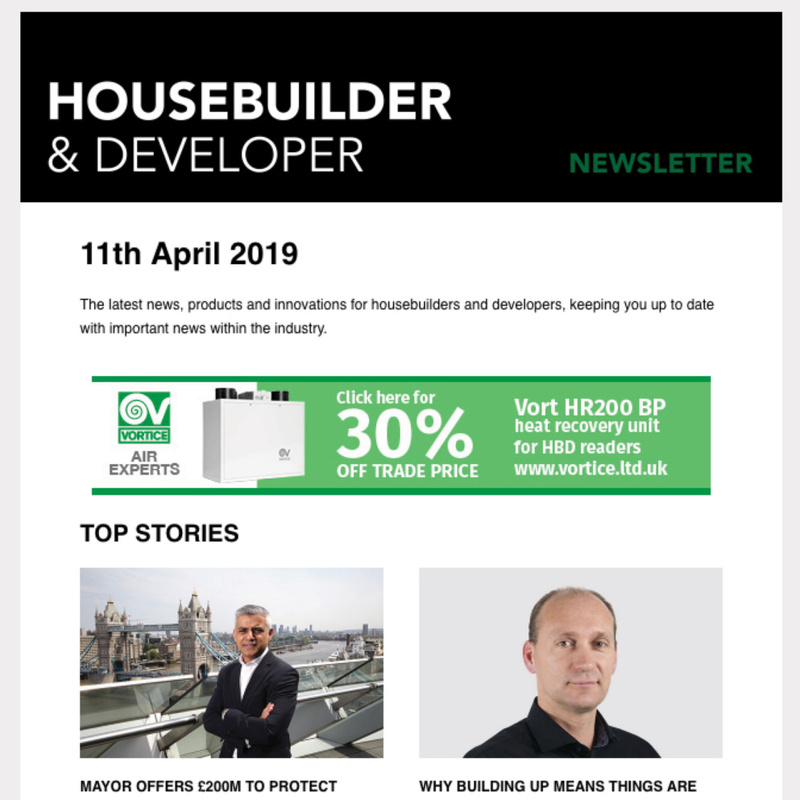 Every day this week you were able to hear from a new industry voice, highlighting why Ecobuild is at the centre of the building industry. To view the videos, please click here.